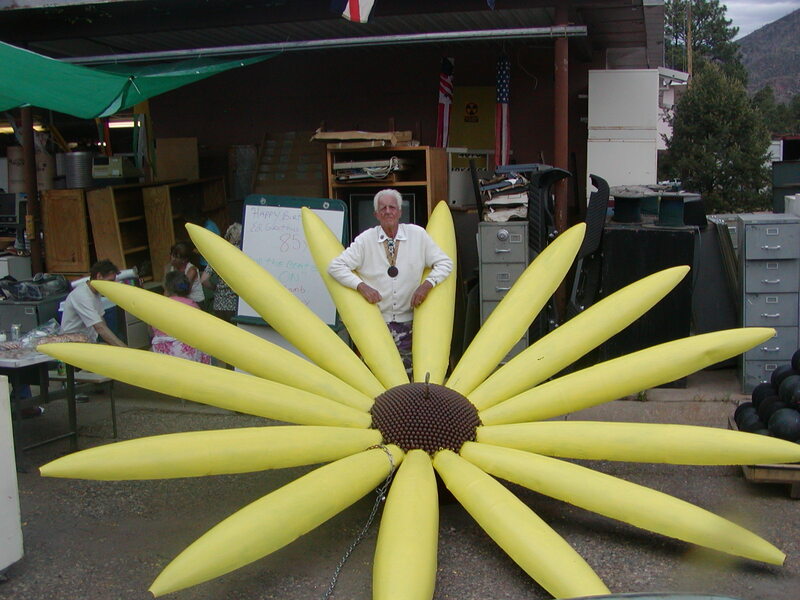 Edward Bernard Grothus, of Los Alamos, died of cancer at home, at peace and surrounded by love on February 12, 2009. 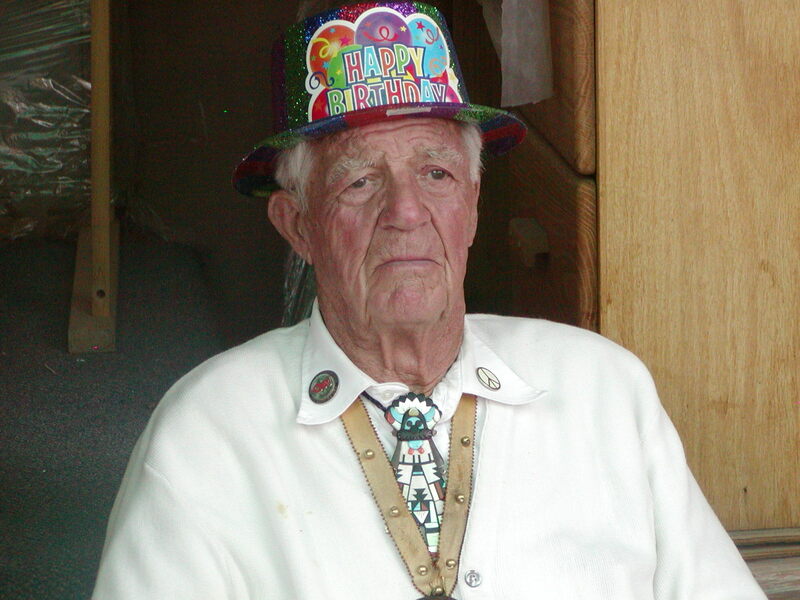 He was born June 28, 1923 in Clinton, Iowa. His family moved permanently to Davenport, Iowa in 1930. Friends may visit DeVargas Funeral Home at 623 N. Railroad Avenue in Espanola, NM from 1:00 to 5:00 on Sunday, February 15. There will be a private interment at Guaje Pines Cemetery. A memorial service will be held on Saturday, April 4, 2009 at 2:00 PM in the Duane W Smith Auditorium at the Los Alamos High School. Following graduation from high school, he traveled extensively by ship and motorcycle. He attended the University of Iowa where he (most importantly) learned to play bridge and made lifelong friends. 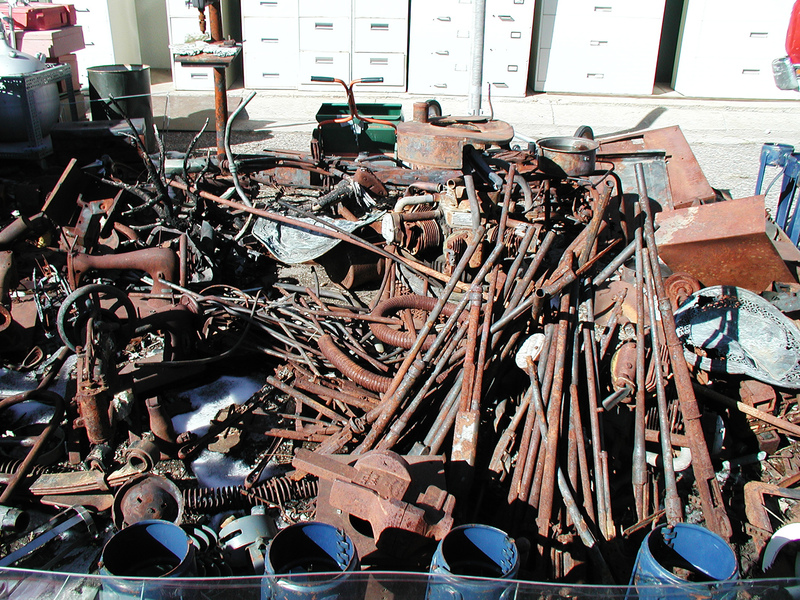 He eventually followed his father’s trade as a machinist, the trade that brought him to Los Alamos in 1949. “Working at the Lab,” he said, “gave me an education that I could get nowhere else.” He met Margaret Jane Turnquist playing bridge in Los Alamos . They were married in 1951. In 1952 he began working at the Lab’s R-Site where he was a link in the process for making “better” atomic bombs. By 1968, he had become an antiwar activist and was an alternate delegate for candidate Eugene McCarthy at the notorious Democratic Convention in Chicago . He left LASL in 1969 when his conscience could no longer tolerate his role in nuclear bomb development. Since then, because of his singularity in speaking out against the nuclear mission of the Laboratory, he became the most interviewed and photographed person inLos Alamos. Ed was a hardworking and successful entrepreneur who invested in “things.” A child of the depression who extolled thrift and hated waste, he established the Los Alamos Sales Company in 1951 to buy and resell things–mainly surplus equipment from the Los Alamos Laboratory. 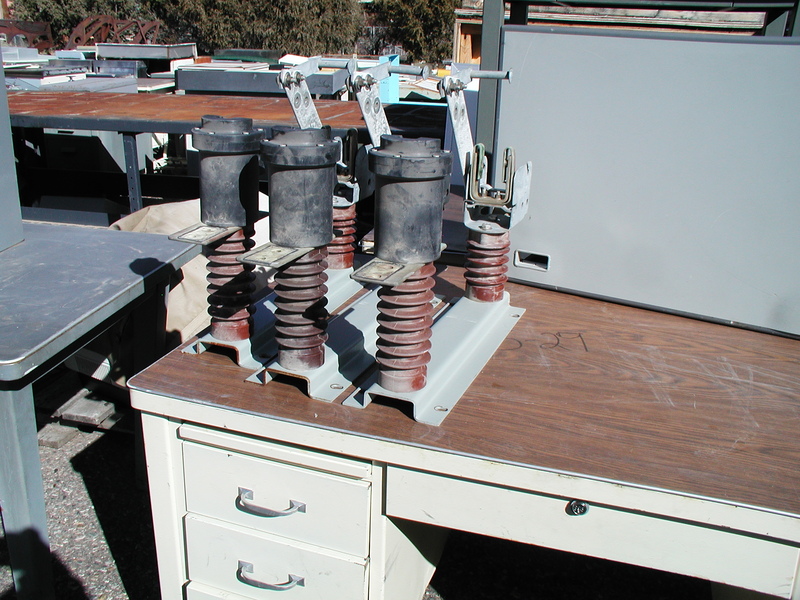 For many years the company operated as a catalog business, selling to universities world-wide. He typed and mimeographed pages that were assembled into catalogs by his children who also assisted with mailing, packing, and shipping. Ed took an active interest in the community. When the government began to plan a subdivision for individual owners to develop, Ed got involved. He helped name the streets on Barranca Mesa and purchased the lot on which he built the first adobe home in Los Alamos . He took great pride in his plans and designs for the house, seeking to make it as durable, functional and maintenance free as possible. Nearly 60 years later, the house remains a testament to his attention to detail. 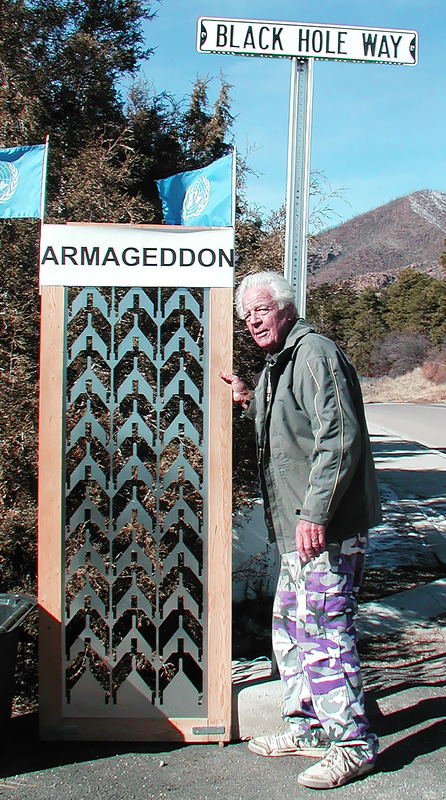 Ed was a founding member of the do-it-yourself home builders association known as “The Nailbenders.” Later, in a new area known as Pajarito Acres, he was the first to build a home with the intention that it would be a rental property. When government houses came onto the market, he bought and sold those too, and upon his exit from the Laboratory, he and Margaret used proceeds to purchase The Shalako Shop which they operated for thirty years. In 1973, he purchased the Grace Lutheran Church property which he first called “The Omega Peace Institute” and later named “The First Church of High Technology.” In 1976, he acquired the adjacent “Mesa Market” property, which remained a grocery store for two years. When the grocery operation ceased, the Los Alamos Sales Company began moving things into the building. 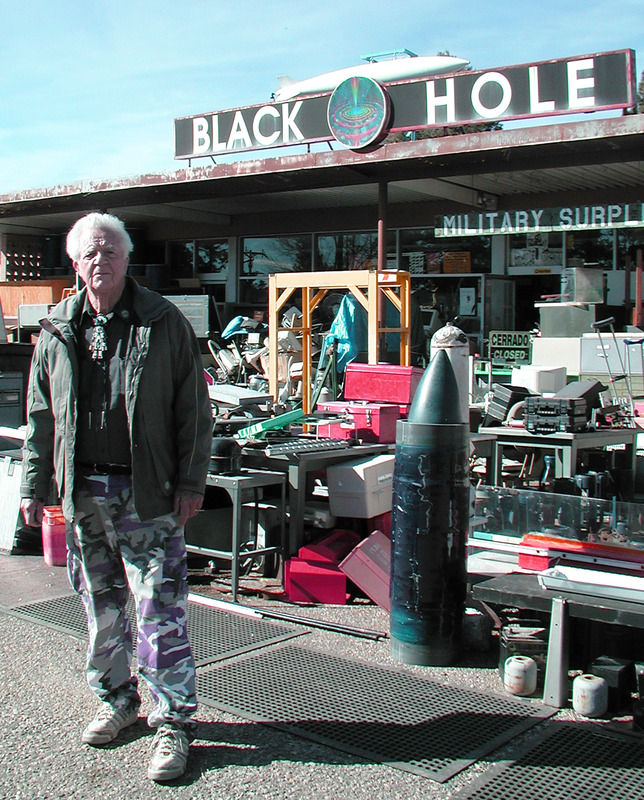 In recent years, the operation became known as “The Black Hole,” because “everything went in, and not even light could get out.” The business is well-known to set-decorators, artists, inventors and tinkerers, and tourists from around the world. He worked at the business six days a week until his illness forced him to slow down in late 2008. He never stopped thinking about the business despite his physical absence from it. 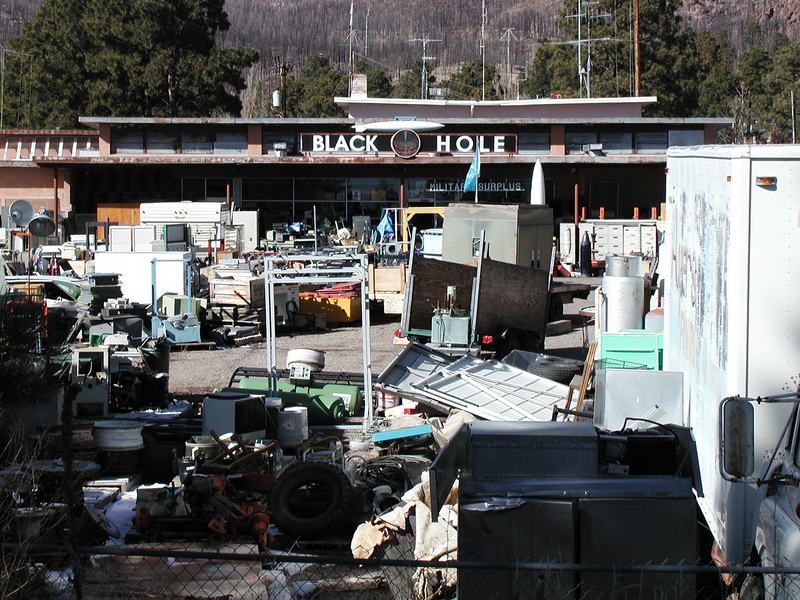 Ed refused to abandon The Black Hole during the forced evacuation of Los Alamos in 2000 when the government-set fire devastated the mountain landscape and burned more than 400 residences. The fire burned up to the foundation of the Black Hole, but Ed’s vigilance kept the fire from consuming it. He was arrested after the fire passed and was sentenced to community service for “refusing to obey a police order.” He had predicted such a disastrous immolation and had encouraged the County to build a perimeter road as a fire barrier. He strongly fought the use of salt on snowy streets because of its killing effect on trees and the subsequent erosion of soil and further environmental degradation. Grothus was most known for his antiwar and antinuclear activism. He was a frequent writer of “Letters to the Editor” and in 1966 wrote “An Ode to a Leader, Misleading,” dedicated to President Johnson. In it he wrote “. . .search and destroy, ignoble duty . . .” His motto became “Semper Fabricate, Numquam Consumite” or “Always Build, Never Destroy.” As an early Obama supporter, Ed was pleased to note in his inaugural address that President Obama said, “. . .people will judge you on what you can build, not what you destroy.” Despite his antiwar and antinuclear stance, he never called for the closure of the Laboratory. He said the Lab should stop making things useful only for killing, but he supported a mission for scientists to more efficiently harvest the energy of the sun, the infinite power source. Grothus designed and commissioned two granite obelisks to mark the explosion of the first atomic bomb. 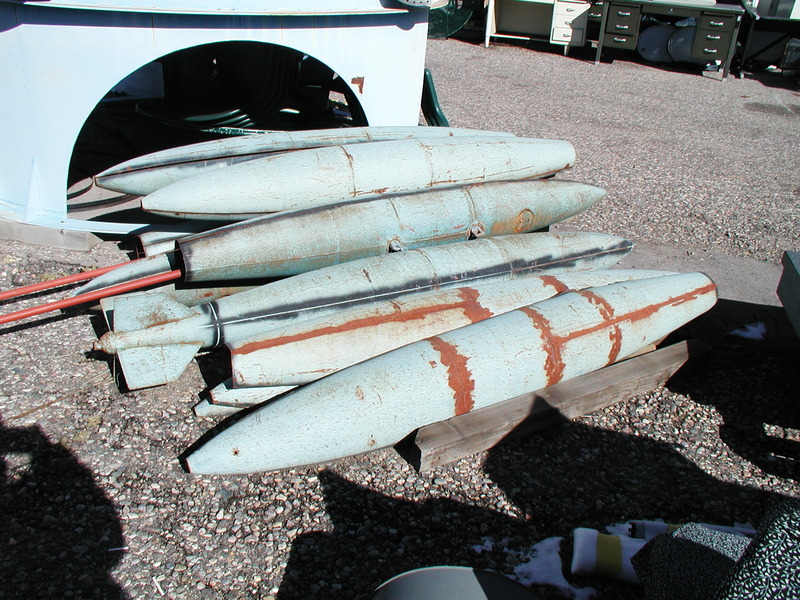 The obelisks were quarried and carved in China, then shipped to Los Alamos in December 2007. The obelisks are white granite and are designed to sit on black bases, “doomsday stones,” engraved with text in 15 languages that describe the “most significant man-made event in human history.” Important to him among the messages engraved in the stone was, “No one is secure unless everyone is secure.” When erected, each monument will weigh over 39 tons and stand nearly 40 feet tall. At the time of his death, Grothus remained optimistic that the obelisks would find a home. He was featured in numerous international magazine and newspaper articles and stories on national radio and television. He has appeared in various historical books, as a character in novels and, thanks to a variety of international artists, in theaters, galleries and music productions. He also has a significant presence on the internet. He was the subject of two documentaries including “Atomic Ed and the Black Hole,” by filmmaker, Ellen Spiro, broadcast on HBO. He was also the subject of investigations by the FBI and Secret Service on several occasions. In 2006 he received a Lifetime Achievement Award at the Indigenous World Uranium Summit for his work to promote a Nuclear-Free Future. In 2007, he was humbled to be the first non-Native American to receive the prestigious Alan Houser Memorial Award from the Houser family at the annual Governor’s Awards in the Arts for the State of New Mexico. The eldest of eight, he was predeceased by his parents, Edward Theodore Grothus and Regina Hebinck Grothus, his son Theodore, his grandson Preston Edward Burns, and his brother Joseph Grothus. He is survived by Margaret, his wife of 57 years, his children Barbara Grothus of Albuquerque, NM; Tom Grothus (Wendy Slotboom) of Seattle, WA; Susan Burns of Albuquerque, NM; and Mike Grothus (Heidi) and their children, Casey and Michelle Grothus of Niwot, CO. He is also survived by three sisters, three brothers, and their extended families. Loved and admired by many, despised by a few, he will not soon be forgotten. Friends may visit DeVargas Funeral Home at 623 N. Railroad Avenue in Espanola, NM from 1:00 to 5:00 on Sunday, February 15. There will be a private interment at Guaje Pines Cemetery. A memorial service will be held on Saturday, April 4, 2009 at 2:00 PM at the Duane W Smith Auditorium at the Los Alamos High School. Peace begins in the heart. Life is short. In lieu of flowers, the family requests that you remember Ed by spending precious time with your loved ones.